The Battle Royale genre is one that is getting larger and larger by the title. From the humble PlayerUnknown’s Battlegrounds through to Epic’s Fortnit, and now even with the like’s of Activision’s Call of Duty: Black Ops 4 and Electronic Arts’ Battlefield V, the genre shows no signs of slowing down. 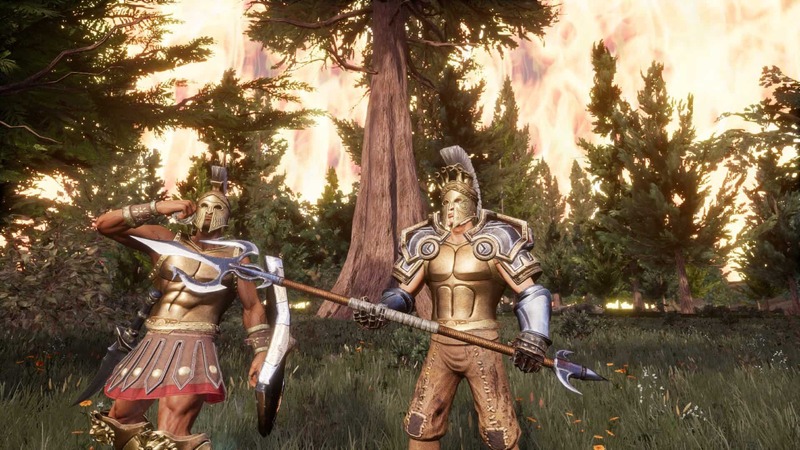 Big company’s aside, a young development studio by the name of Industry Games is adding yet another title to the genre: Zeus’ Battlegrounds. With so many titles in the genre, it certainly appears as if you would need to be pretty unique to make an impact. 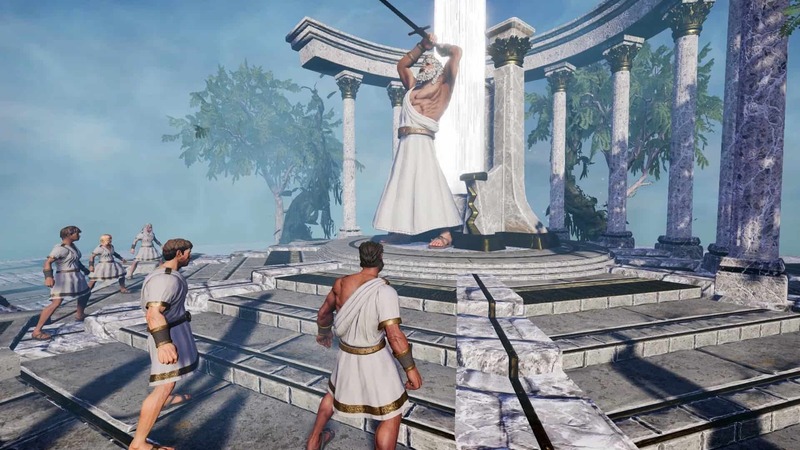 As such, Zeus’ Battlegrounds will bring its own twist on the genre: 100-player melee-focused combat set in the time of the Greek Gods. Zeus’ Battlegrounds is a fantasy-based game that gives players “mythical abilities” such as superhuman strength, speed, flight, and other magic powers. It is advertised as a grittier, more “realistic” version of Realm Royale and Fortnite, where players can go in solo, or join up to three others while “collecting armour and legendary weapons on the way”. Industry Games has already confirmed that their battle royale game will have a seasonal format and a wide variety of cosmetic items to earn. This means players will be able to customise their characters – much like other battle royale games. 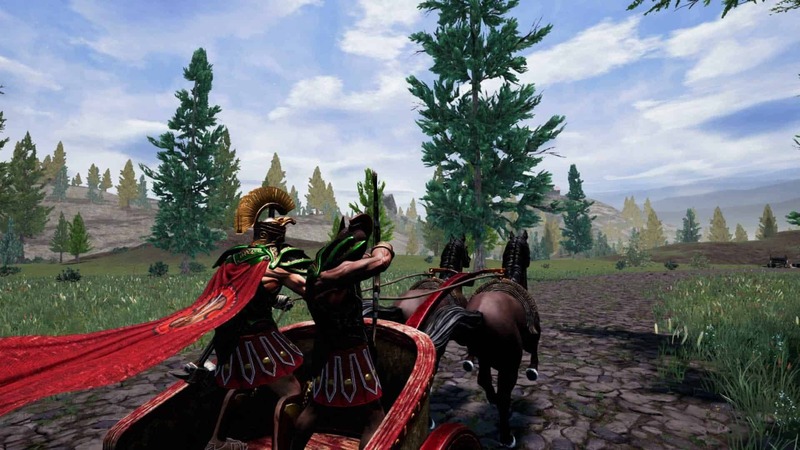 In addition, players will have the ability to commandeer chariots, ride horses, and even jump onto carriages, which may or may not give them the advantage in battle. Players will have a third-person as well as a first-person view. It is not clear whether the game will have the two views separate and split into categories of their own or not, like in PUBG. Weapons include variations of bows, spears, daggers, and swords, not including the aforementioned mythical powers. Zeus’ Battlegrounds will be a free-to-play title, and it is coming to Microsoft Windows, Xbox One and PlayStation 4 (and let us be real: probably on Nintendo Switch as well in the future). Interested players can head over to the official website to sign up for the beta. Next articleSamsung Portable SSD T5 Review – Small, slick, sturdy & incredibly fast!